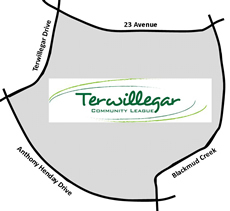 The Terwillegar Community League's newsletter, the Terwillegar Tribune, is published 5 times per year through the support of advertisers and volunteer writers. 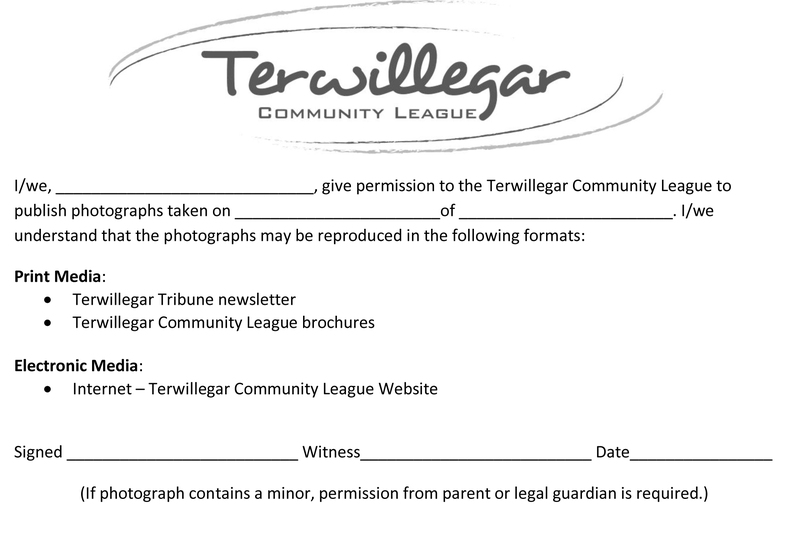 8,000 copies are printed and distributed to households and businesses in the Terwillegar Community League's service area. We now have colour ad spots available on a limited basis. Please see our Media Kit for information on deadlines, rates, and submission guidelines. Advertisers are welcome to submit ads to the editor at editor@terwillegar.org. 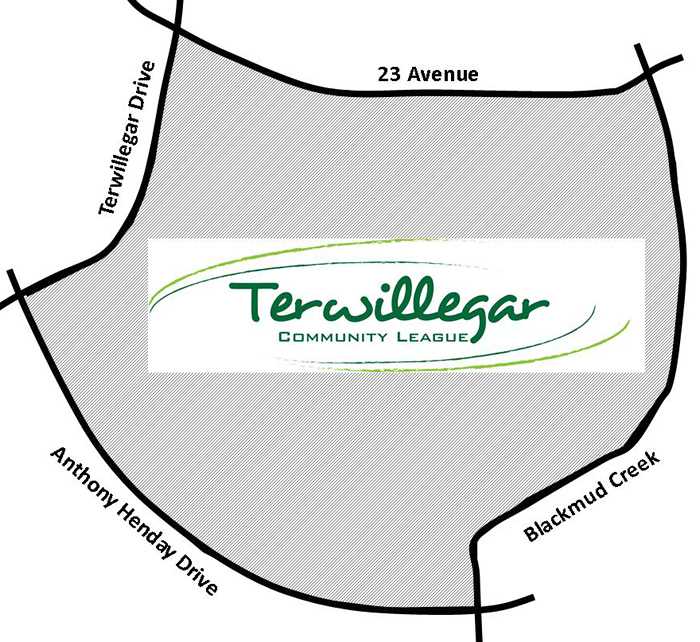 The Terwillegar Community League is currently looking for volunteer writers who are willing to submit articles as either a casual or regular contributor. Please note that no experience is necessary. See our Writer Information Kit and Writer Questionnaire for more information on how you can contribute. Photos which compliment your article are welcome and encouraged. Photos of people now require a photo permission form to ensure the individuals in the photo have given their consent. Photos of large crowds where individuals are not highlighted do not need a form. We conducted a survey in 2012 to find out how you, our readers, writers and advertisers, feel about the Terwillegar Tribune. Results can be found here. If you have any questions, please don't hesitate to contact our editor at editor@terwillegar.org.